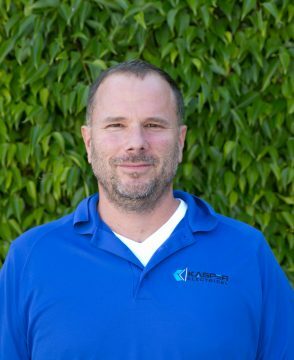 Harry is one of the newest members of Kasper Electric and heads up our custom residential construction division. He comes to us with over 24 years experience in the electrical field and has a passion for clean, complete and timely work. 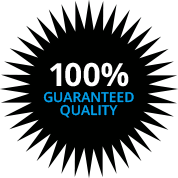 He loves meeting new customers and being able to complete work to their satisfaction. When he isn’t working on creating custom homes, he enjoys traveling with family.